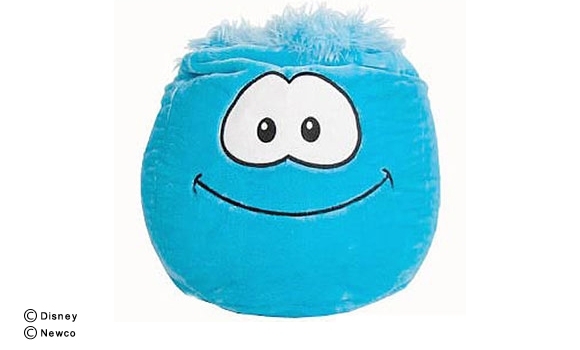 I worked with the Disney Club Penguin people to get the embroidered eyes, color blue and hair just right. 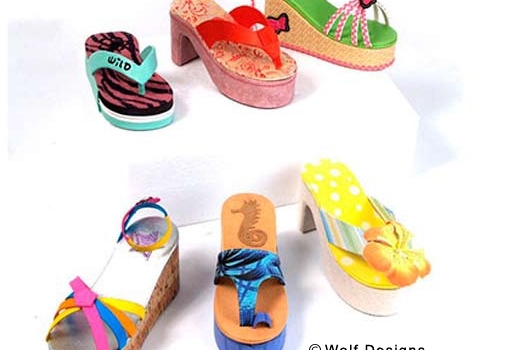 For Kohls, little shoe-shaped jewelry boxes. T-shirts softly screenprinted with the Fritter DONUT camouflage design. 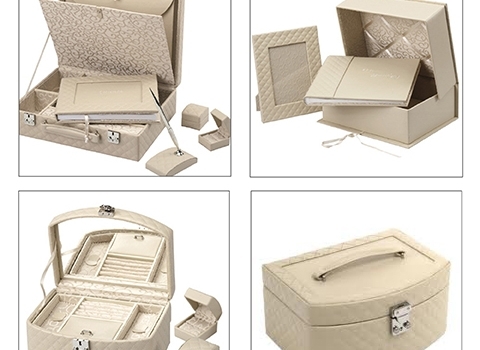 Visit the website for the DONUTS: thedonutcode.com. 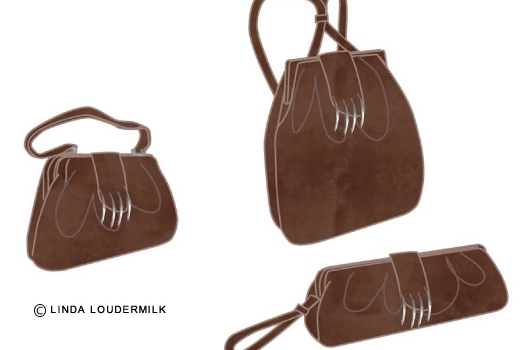 A collection of handbags with recycled suede leather and claw-like embellished closures. 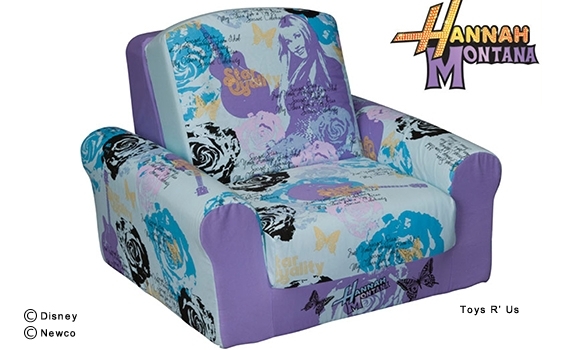 Using Disney’s style guides for the Hannah Montana property, I created an engineered print for the textile and worked with Toys R’Us to design this chair.